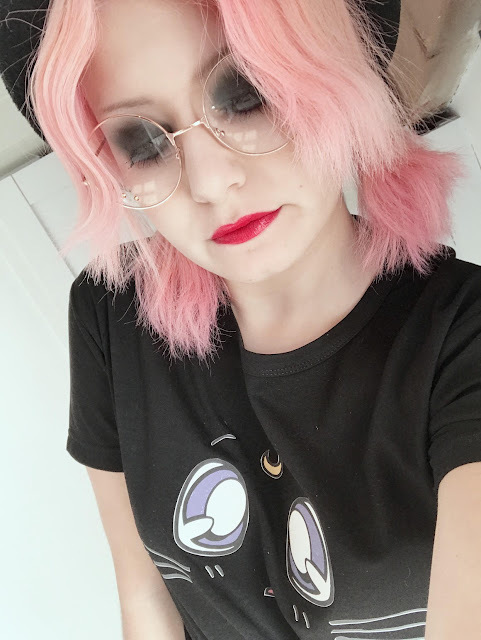 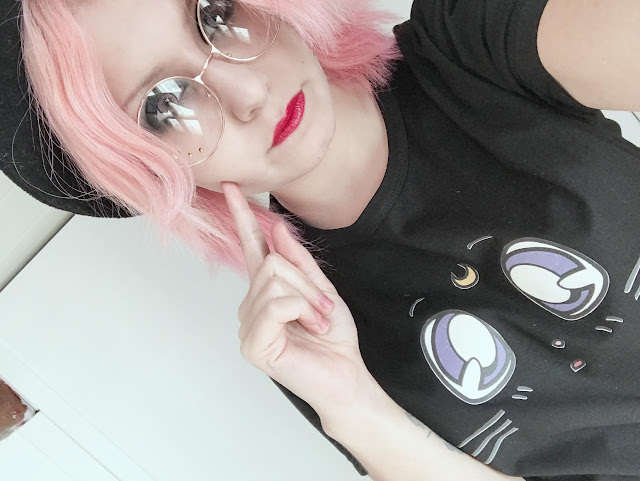 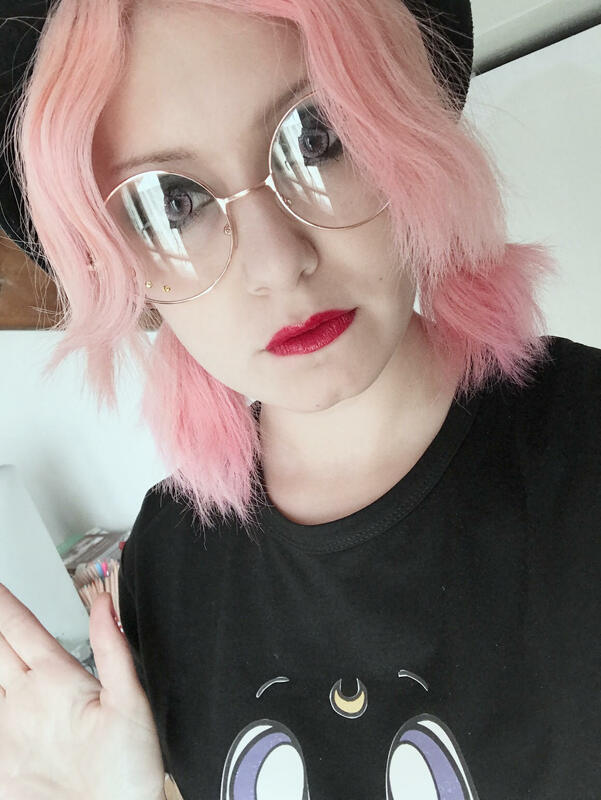 Finally pink hair, I love them so much ! 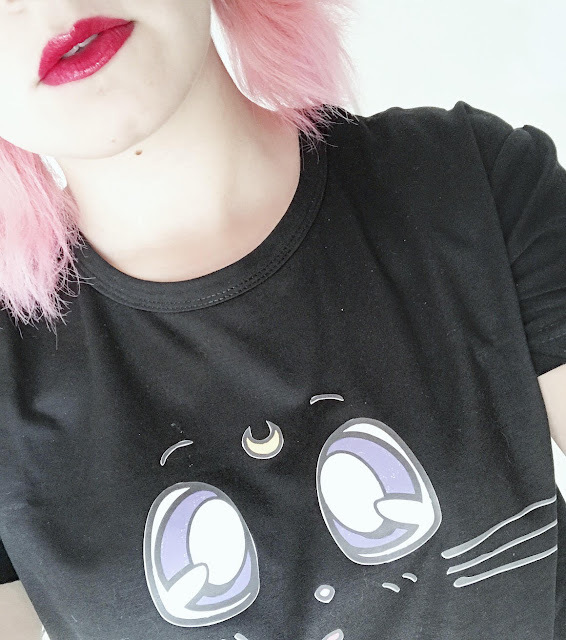 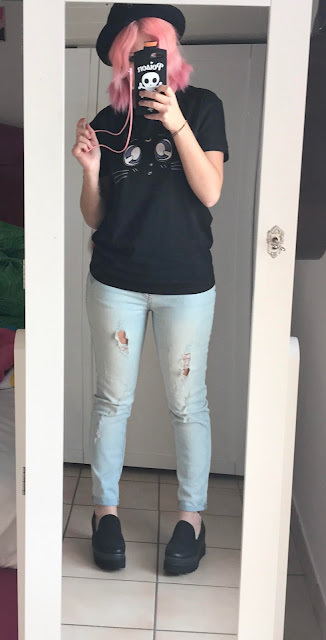 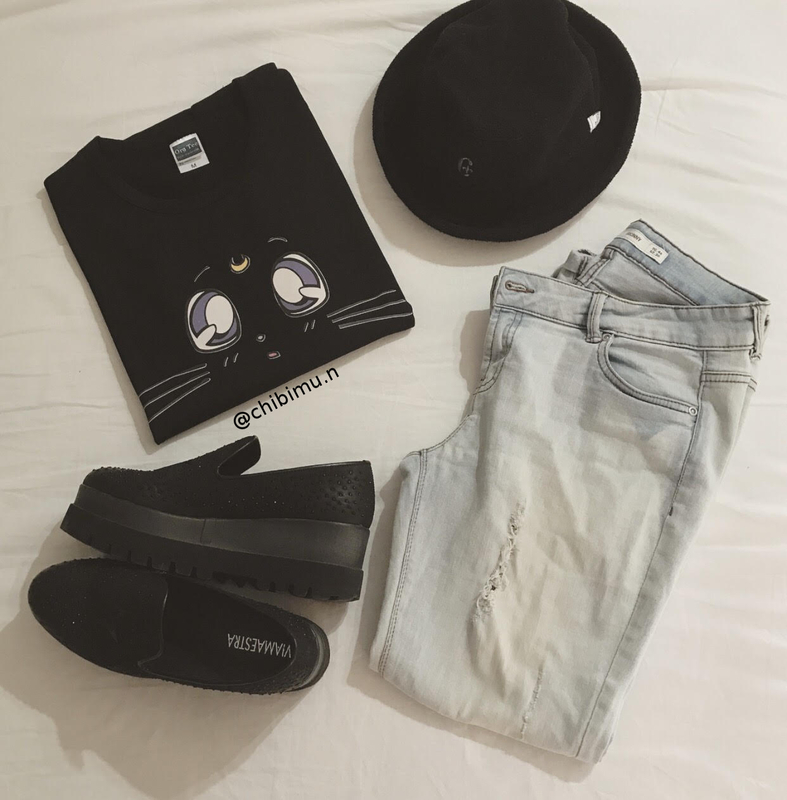 Few days ago I wore my new "Luna" t-shirt from SpreePicky shop with a pair of jeans..
a simple outfit for a busy day.
! Goodbye winter, hello spring !